As I know well now, adult life can be lonely and even isolating sometimes. Everyone gets caught up with work, your friends are often spread across the country or even the world, and making new friends in new cities can be really hard. It’s not always easy to find meaningful connections over endless mimosas at a boozy brunch. 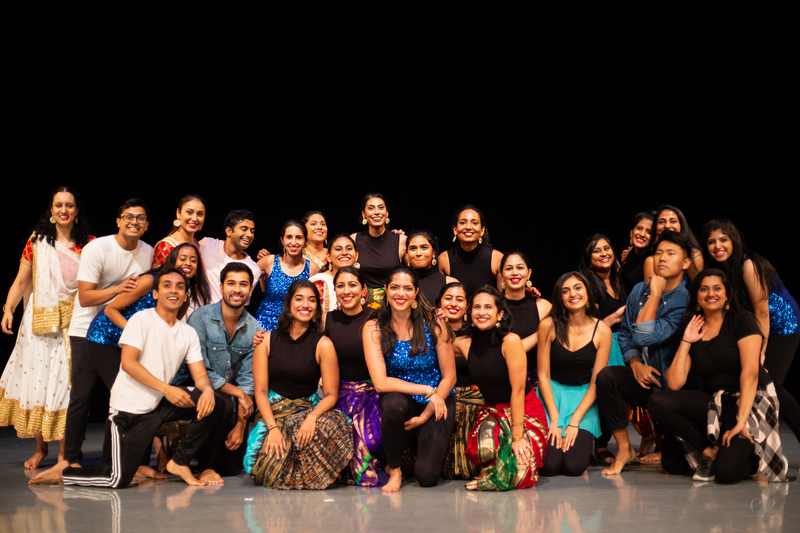 What started out as a conversation about how much we missed the little communities we had found at college—mostly through our dance teams—became the early foundation for Ayana Arts, a South Asian arts collective the three of us co-founded. 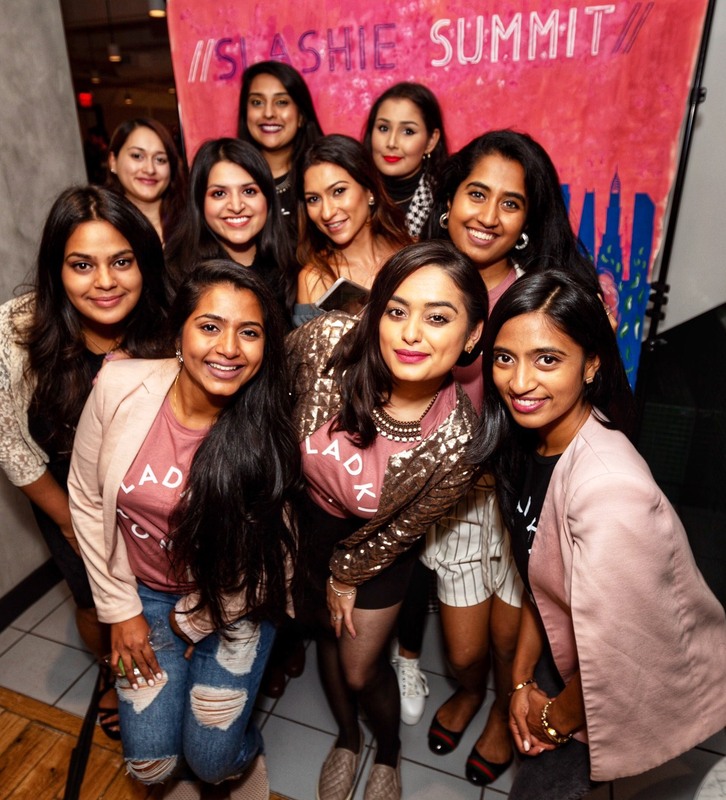 Our mission with Ayana was to bring together young professionals around New York City with a passion for performing and creating; but, I think we all also were hoping to build a community for ourselves – a group of fast friends we could lean on as we transitioned into working, adult life. Three years later, Ayana has quite literally become the community we were envisioning back in that basement in New Jersey, but it’s taken on a life of its own. 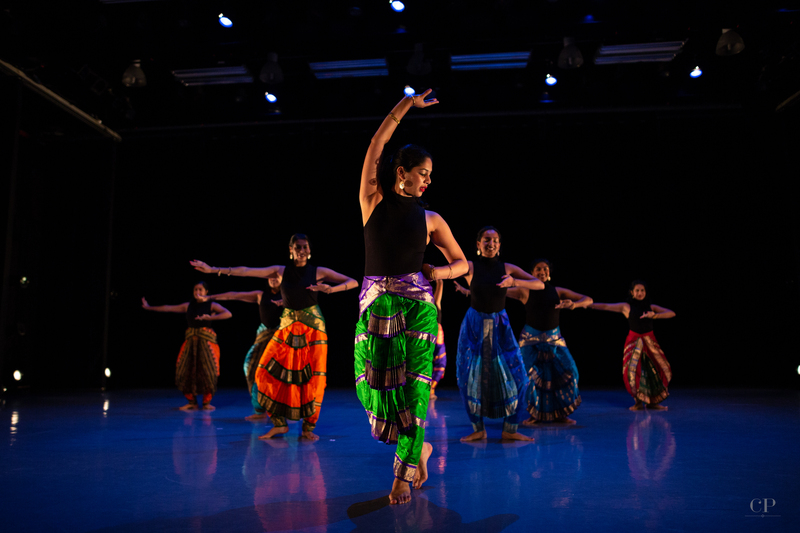 From three girls to 15, to now 30 artists from across the tri-state area, Ayana has blossomed into a group of friends who come together to create dance, music, and art, but also a group of friends that are always down for a night out or a night in together. Even more, Ayana Arts is now officially a 501c3, which fulfills the dream we originally had of creating a group in which artists come together not only because they share a passion for the arts, but also because they want to connect with and give back to the New York community. Investing yourself in something creative, bringing someone’s vision to life on a stage, and collaborating with others to do this, requires a lot of trust and intimacy. It brings people closer in ways that most things our day to day lives just can’t. I think it’s why our little group—even when we don’t spend a ton of time together—feels like family. It’s why, even though I don’t actually live in NY, I stick with Ayana. When I left to work in India for a year, Ayana continued to grow but always kept me a part of the fun. They FaceTimed me during birthday dinners and sent videos from practices or Skyped me in. When I came to the city in September for our third-annual showcase, “Ayana Arts presents: 13th Street Soundtrack,” even members I had not met in person yet welcomed me with huge hugs. The show ended up being sold out and we had so much fun, we celebrated together afterward the only way we know—a night out with more dancing! I honestly can’t believe sometimes that what started out as a conversation in Sonal’s basement has turned into this: a group of 30, a registered 501c3, and three shows under our belt. It’s been such a fun ride and I can’t imagine my adult life without it. We are really proud of our growth and excited for our plans for the coming year—we are planning on more performances, as well as a focus not only on dance but developing our art of music performance, Ayana Music, as well. If you are interested in getting involved, reach out at [email protected]. 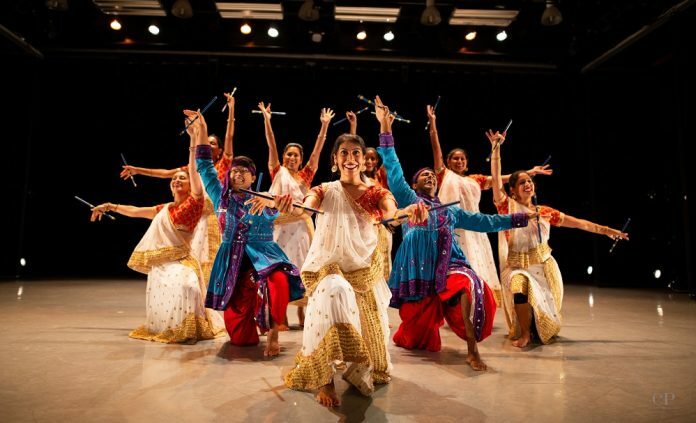 Ayana Arts is a community of young professionals with a passion for the South Asian performing arts and the shared goal of creating unique and innovative art that celebrates our diverse interests and talents while giving back to the community. 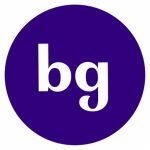 They were founded in 2015 in New York City and are in the process of becoming a 501(c)3 organization.